John is the head of the firm and is also a former prosecutor. 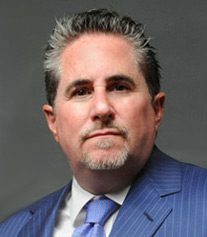 He has been practicing in this region for well over two decades now and has earned many awards for his success including being acknowledged as one of the Top 100 Trial Lawyers by the National Trial Lawyers Association and as among the Top 10 Criminal Lawyers in NJ by the National Academy of Criminal Defense Attorneys. He handles specially selected cases in the office.